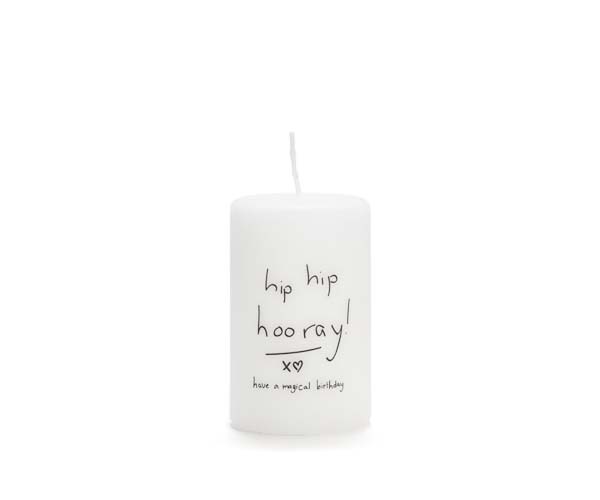 White matt candles with a black ‘Hip Hip Hooray’ print. They have a velvety soft surface. 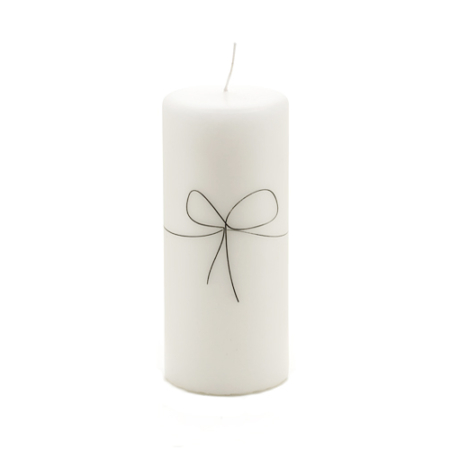 The print is made by hand and printed carefully on the candles. This absolutely is a nice, unique gift for someone’s birthday! Sizes: medium: 6 cm x 10 cm.